The Holy Trinity Men’s Fellowship was re-activated in February 2007 with an enrolment of approximately twenty members. 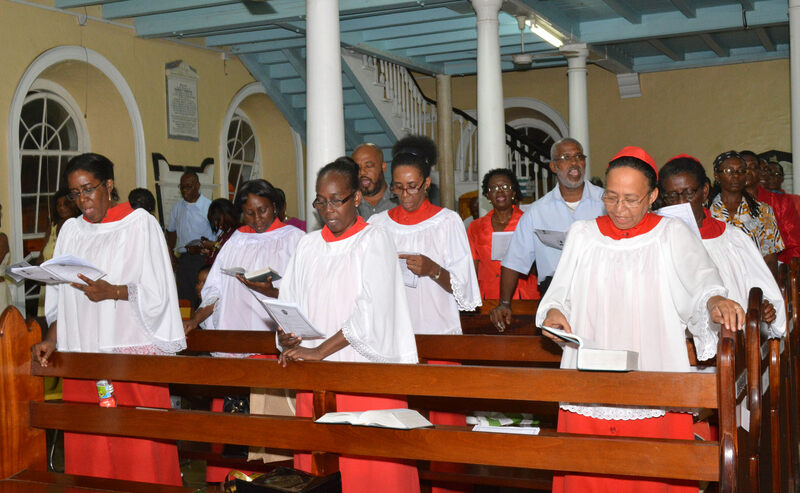 The elected management committee is comprised of eight members and is governed by the motto “Serving Christ and His Church” with the theme “Stand up for Jesus”. • to participate in and support all activities of the Diocesan umbrella organization of the Anglican Men’s Association. 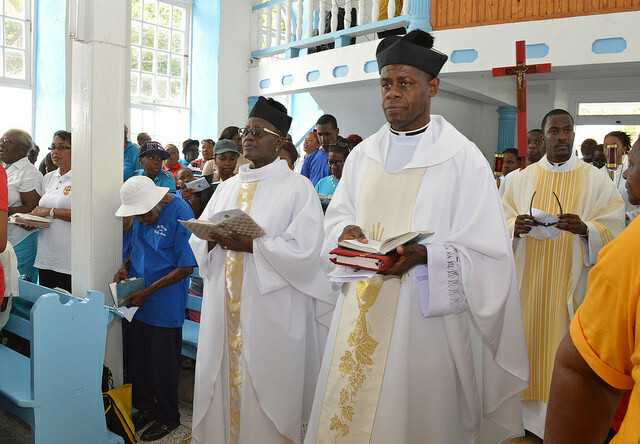 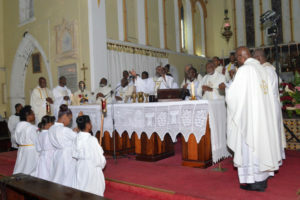 Since its inception the organization has been involved in numerous activities such as; cleanup activities within Holy Trinity Anglican Church and the Anglican Cemetery, participating and assisting Mother’s Union in its annual workshops for young people, monthly visitation of male shut-ins, distributing food packages and other well needed items to underprivileged people. 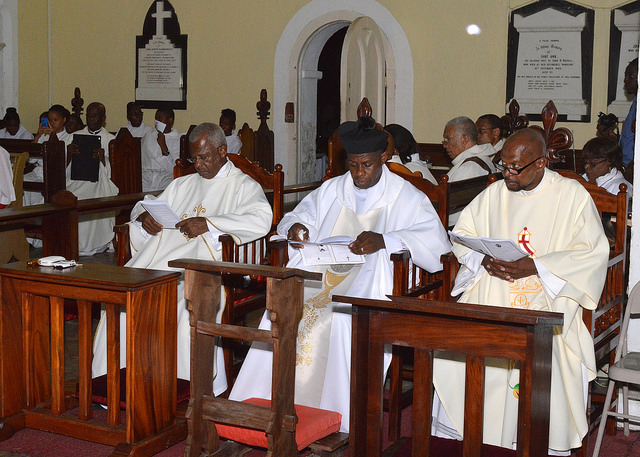 Presently, the organization is working assiduously in preparing a booklet documenting the history of the church. 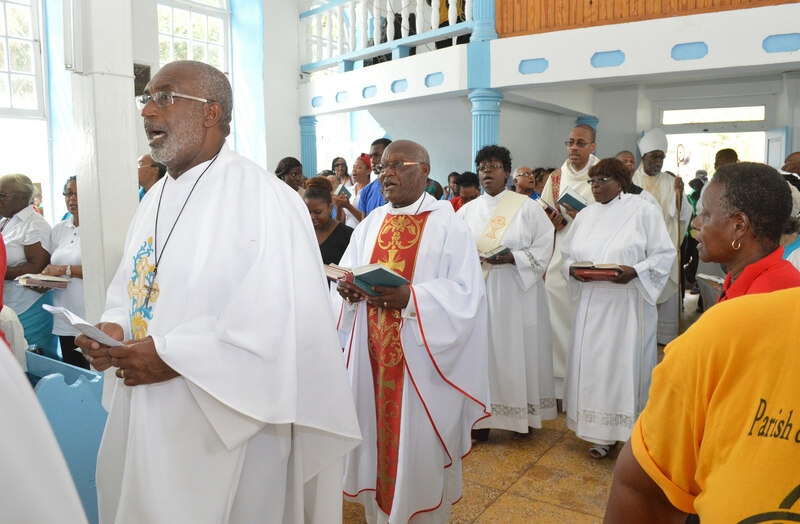 The Holy Trinity Anglican Men’s Fellowship is constantly on a membership recruitment drive to encourage men of all ages to join the group as they seek to advance the proclamation of the gospel message to men in particularly for a planned outreach activity. 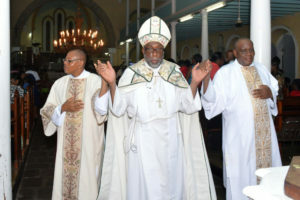 The Cathedral Men’s Fellowship was first inaugurated in the 1960’s under the presidency of the late O’Niel ‘Biscuit’ Mc Intosh and facilitated and participated in the development and work of the church through the 1980’s. 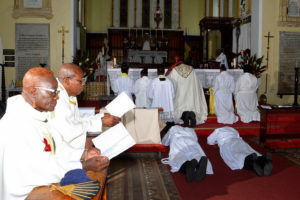 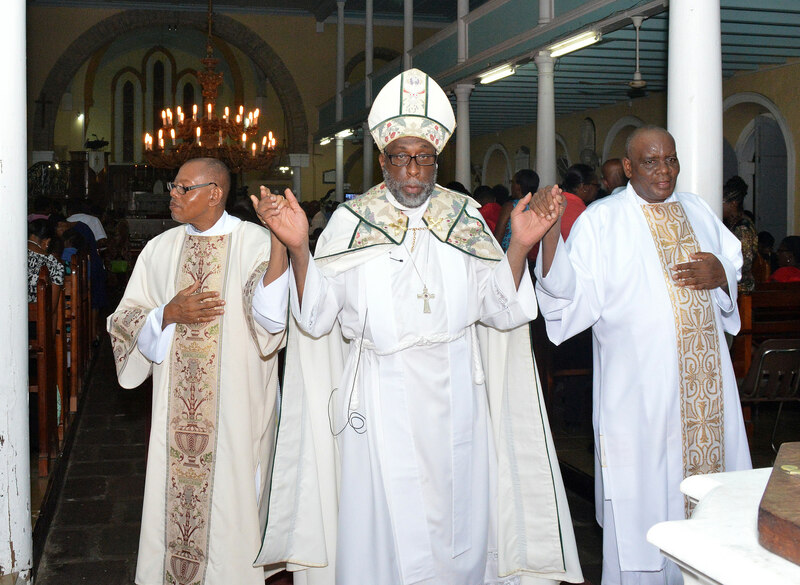 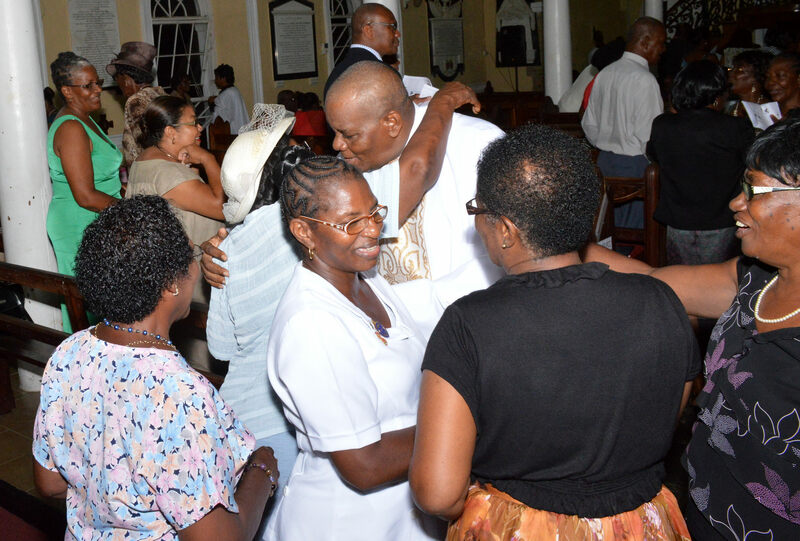 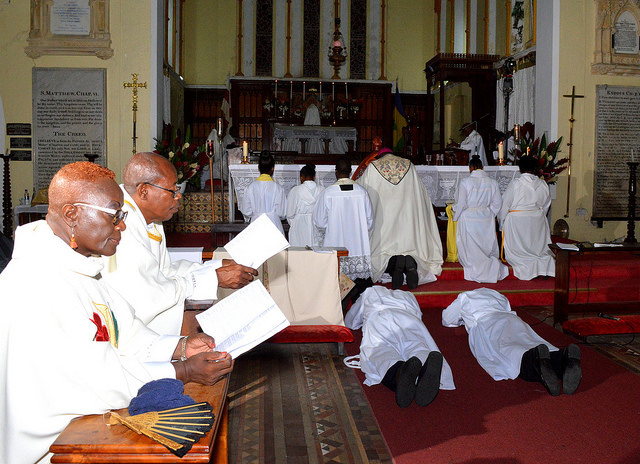 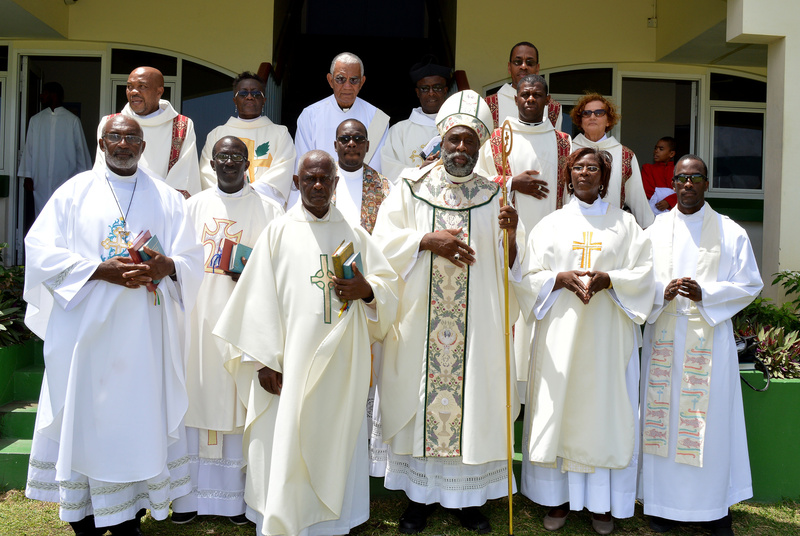 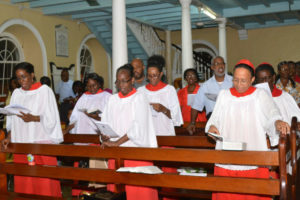 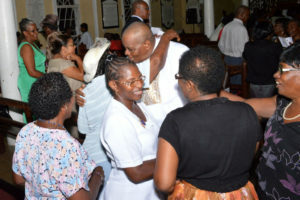 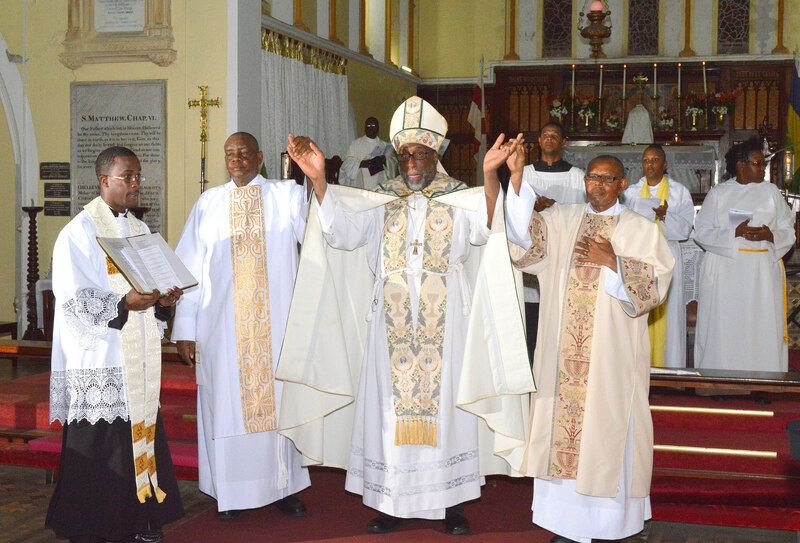 The group was resuscitated in the late 1990’s and continues to focus on the areas of prayer, worship, bible study and service to the communion at the St. George’s Cathedral, Kingstown, St. Vincent and the Grenadines. 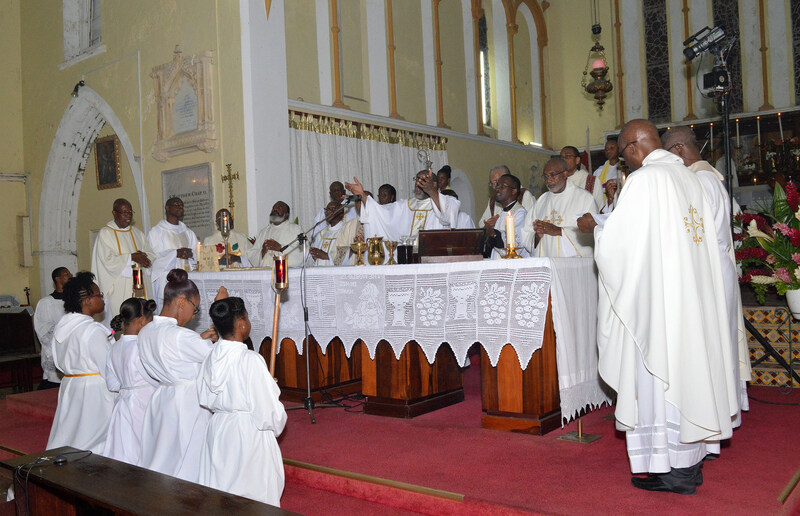 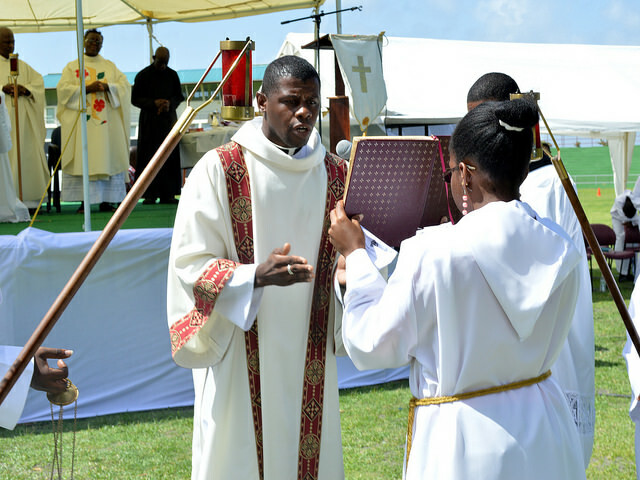 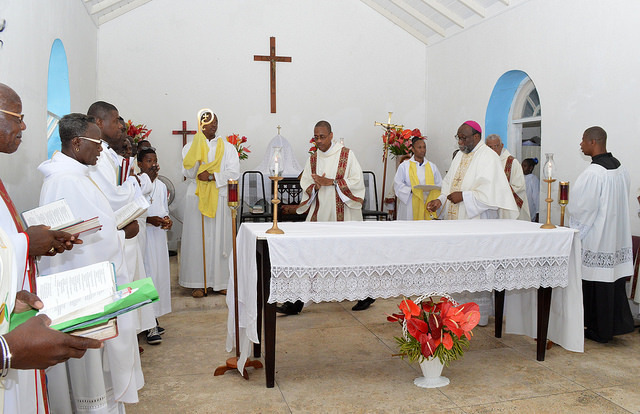 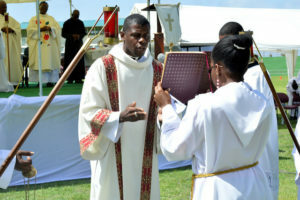 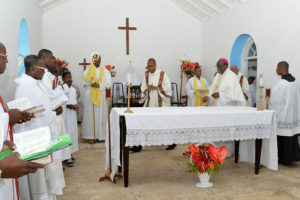 The group accepts the Book of Common Prayer of the Church in the Province of the West Indies and its standard of regularly weekly worship and recognizes the Eucharist as essential to the growth and maintenance of spiritual life. 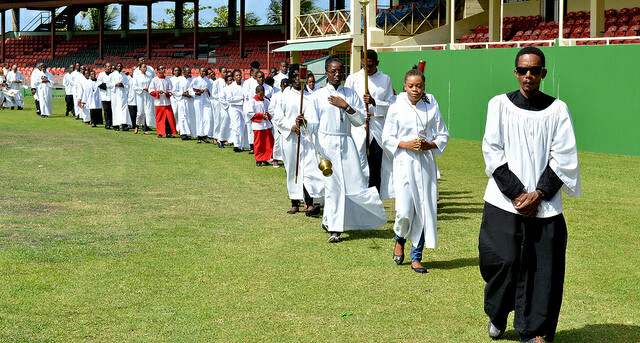 Consequently, every member is expected to participate in the Holy Communion corporately on the first Sunday of each month, and strive to live and work to become beacons of Christian life through the Holy Spirit. 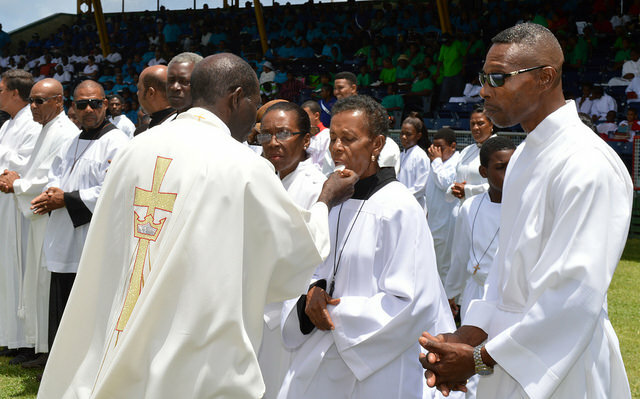 The Men’s Fellowship continues to seek to bring other men of the church to understand and share in the active work of the church and the inexhaustible advantages of its membership as they seek to strengthen and promote the mission of the church. 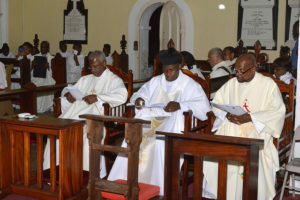 Delegates from Jamaica, Guyana, Trinidad & Tobago, Barbados and host country Grenada attended the conference with a primary focus to fellowship together and to provide pastoral care to the aged and needy. 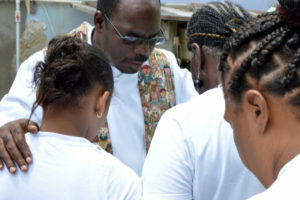 AMWI through its mission seeks to “spread Christ’s kingdom among men and this is done through, the Rule of prayer – praying daily for the spreading of Christ’s kingdom among men and for God’s blessing upon our labour. 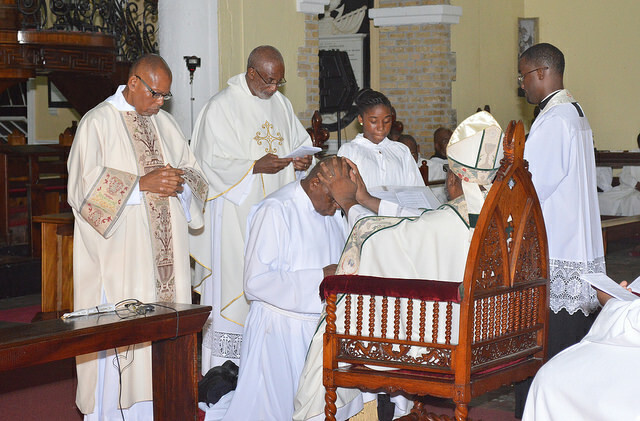 Additionally, the Rule of Study— studying the Holy scriptures and the teaching of the church, in order to attain a better understanding of how to follow Christ and bring others into his Kingdom, and the Rule of Service—actively participating in the mission and ministry of the Church in the province of the West Indies. 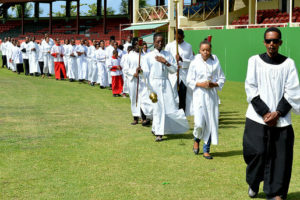 Delegates attending the conference also presented reports from their respective diocese and a resolution to adopt the logo designed by the St. George’s Youth Group as the official logo for the organization was passed. 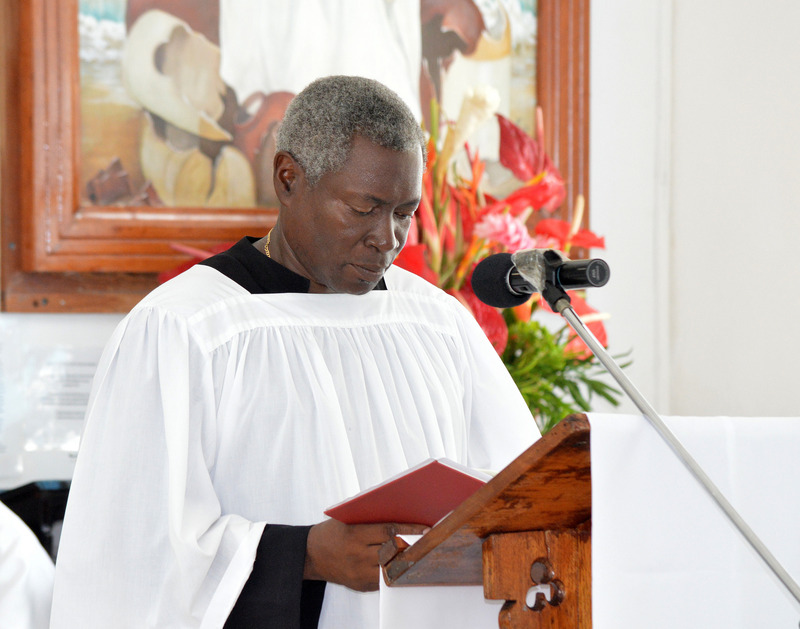 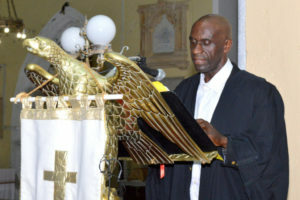 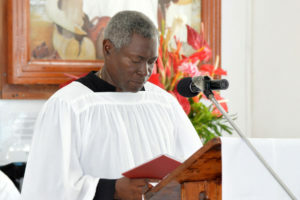 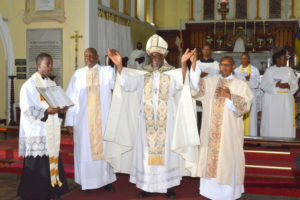 Hartley Dottin from the Diocese of Barbados was re-elected as President, while Edward Williams was elected Vice President. 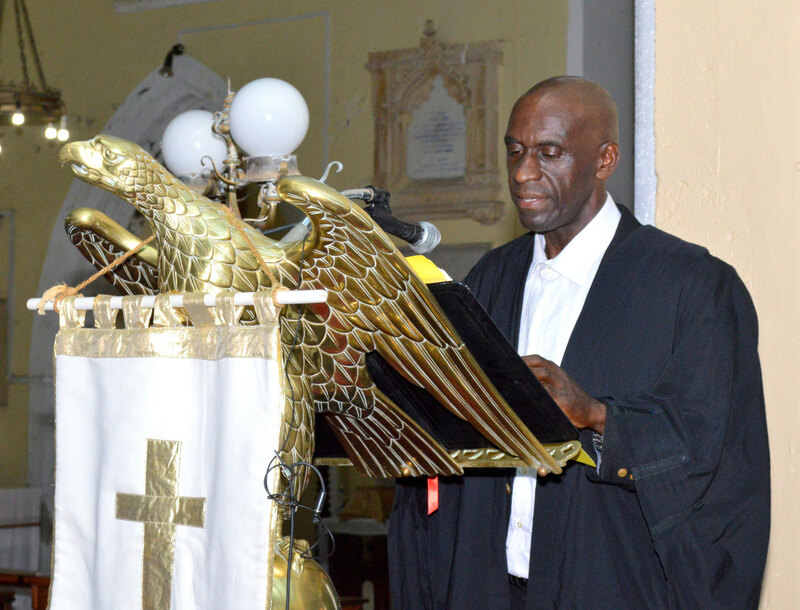 The other members of the executive are Treasurer- Errol Phillips, Secretary – Joel Bannister and Tim Byam reappointed as Public Relations Officer. 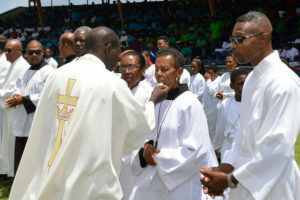 Sessions were conducted daily at the Player’s Conference Room at the National Stadium. 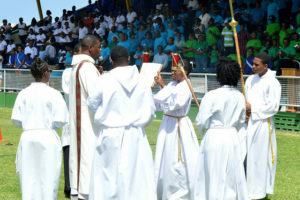 AMWI encourages all men especially at the approach of the New Year to focus on the theme and become disciples for God.